Introducing the ChargeGuard® Access Control Option, an affordable, key-based access control solution designed for fleet, workplace, multi-tenant, hospitality and residential charging applications. 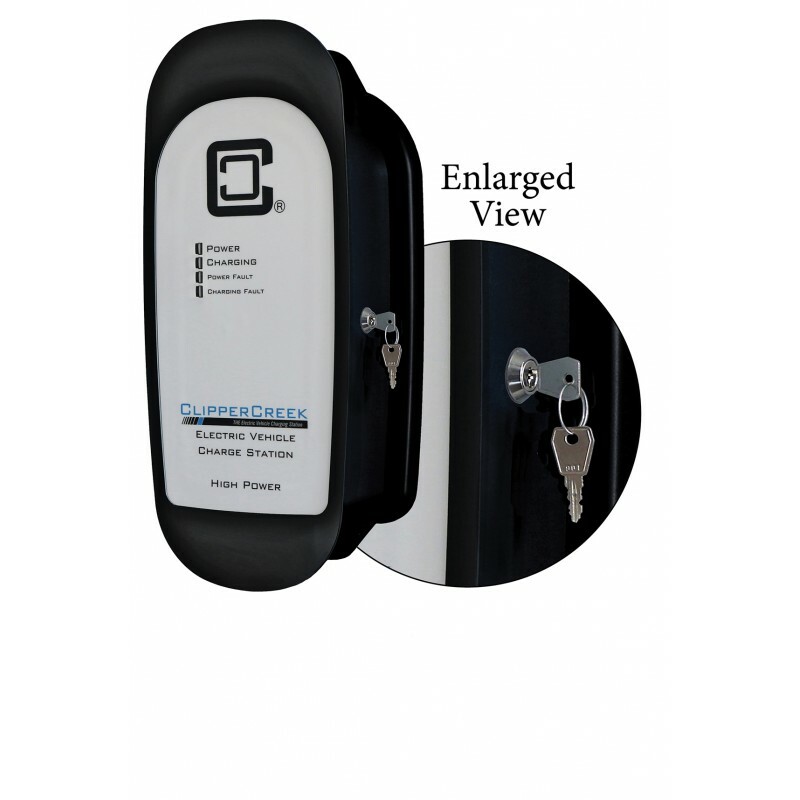 The ChargeGuard option, priced at an affordable $78, delivers reliable access control for the Level 2, 240V ClipperCreek HCS Series product line which starts at $565 (HCS Charging Stations sold separately). 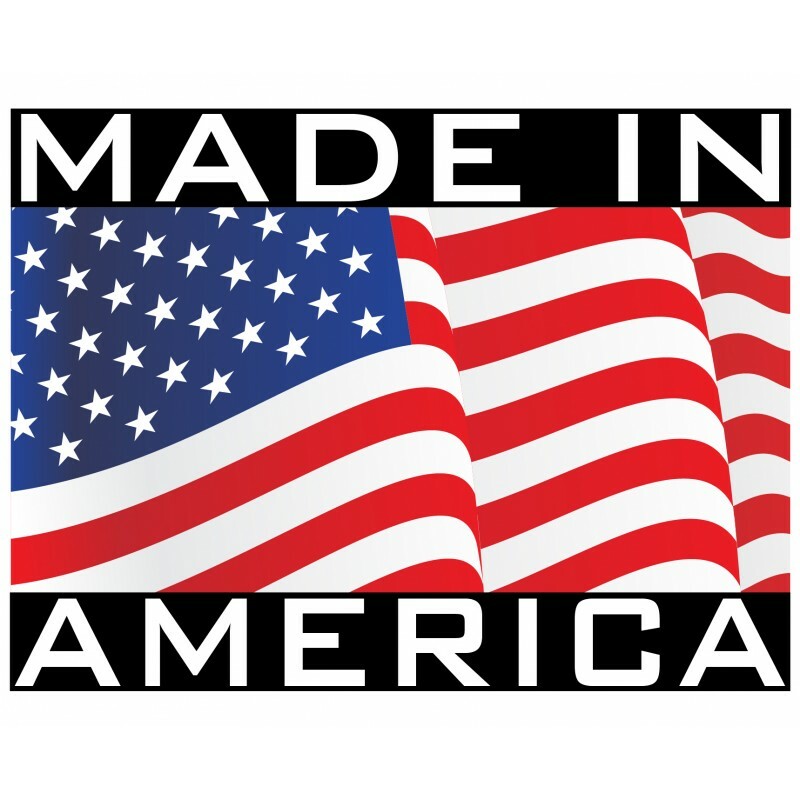 Note: HCS models with ChargeGuard are built to order and have a standard lead time of 1-2 weeks. 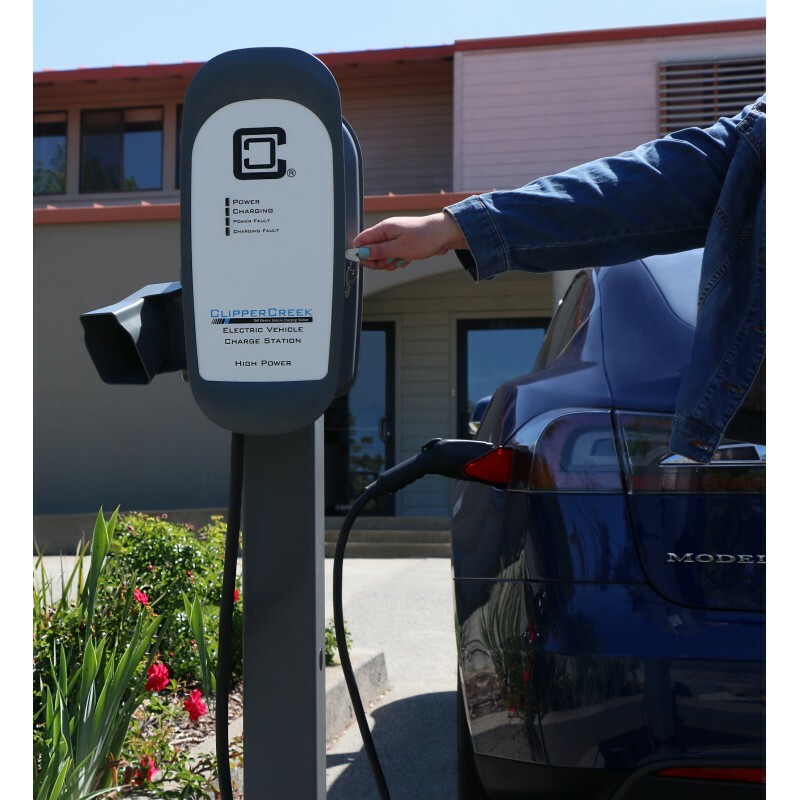 Using the ChargeGuard® enabled HCS charging station is very simple: plug the vehicle in, insert the key into the station and turn to start charging. The key can be removed and power will be available until the vehicle is disconnected. The key could also be left in place in the “on” position for open access charging. Designed to serve the residential, workplace, fleet, and public amenity charging markets, a ChargeGuard® enabled HCS has ClipperCreek’s standard best in class product features, including a 3-year warranty, a fully sealed, rugged NEMA 4 enclosure, 25 feet of charge cable, and a separate, low profile pedestal wall mount connector holster.